Alma Wine Academy, which is part of the Alma Scuola Internazionale di Cucina Italiana, whose tagline on their web site is, “the world’s leading international educational and training centre for Italian Cuisine,” claims you too can be a master sommelier. 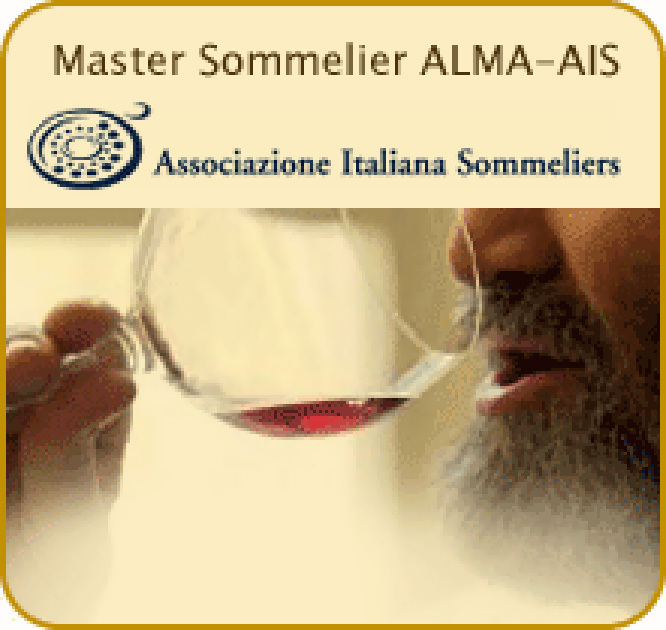 As unbelievable as it sounds, this school, in collaboration with the Associazione Italiana Sommelier (AIS), is offering a Master Sommelier Alma-AIS diploma. 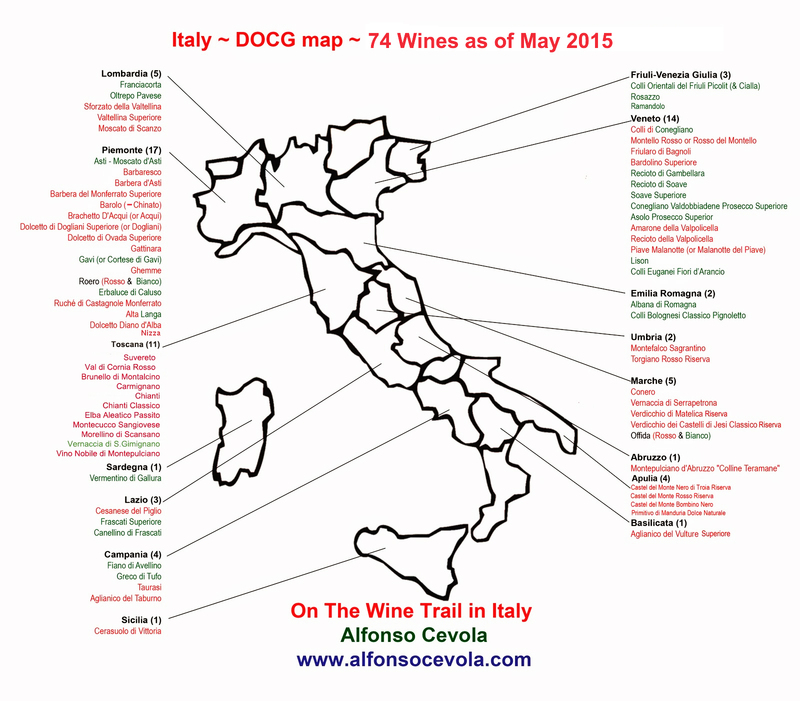 I was alerted to this by a blog post that Josko Gravner forwarded to me via Facebook, entitled, My Master Sommelier Thesis: "Josko Gravner's Ribolla gialla and the orange wines in the U.S. market." 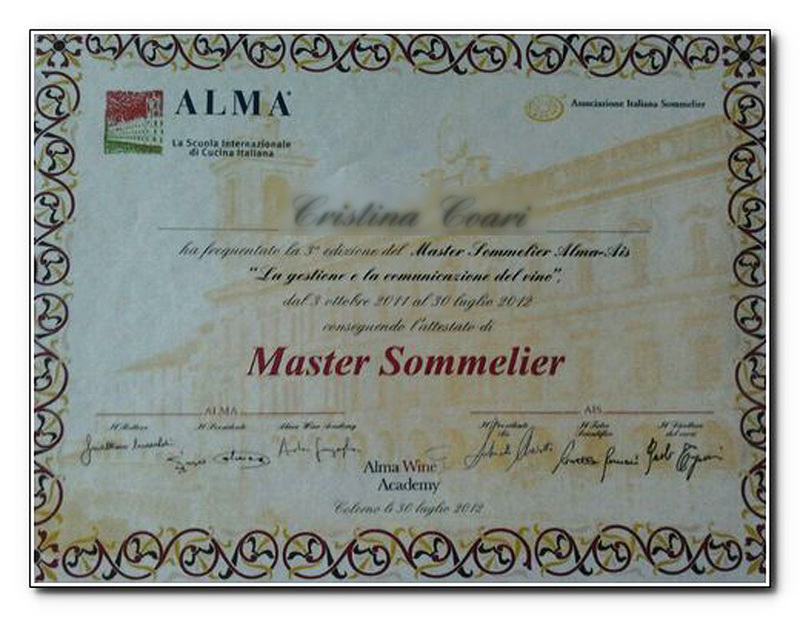 While this might be a good program in its way, people who get this diploma have not gone through the same grueling paces that many of the Master Sommeliers (and candidates) go through under the Court of Master Sommelier auspices. My complaint with this is in offering young people career hopes via the “opportunity” to earn a Master Sommelier Diploma for as little as €1044. This is not right - and someone at the CMS should reach out to this institution and offer them some "clarity." 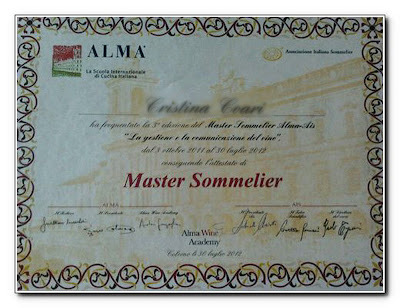 I'm a just a Certified Sommelier from CMS but I'm piss I already sent an e-mail to MS Brian Julyan who I met when I sat for my examination. 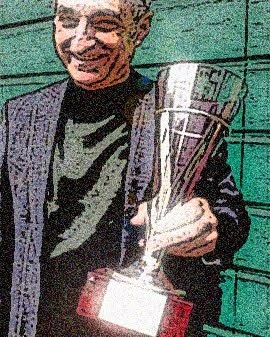 What s funny is that the Master from the CMS goes to Italy they are not recognize ....pretty crazy program to me. MS Brian Julyan is aware of the situation I sent him yesterday an e-mail with the links and the photo and he told me that his lawyers are handling the matter. Ugh. So many bucks to make, so little time? has there been any update to this? What ever happened legally? I have twice now received business cards from a "Master Sommelier" in Italy. I think it is extremely confusing and misleading.